In order to enjoy yourself, relax and forget your worries, give this place a chance. Massif du Sud offers the best conditions. If you visit this place, you will find a wide range of winter activities, friendly atmosphere and a lot of adventure. 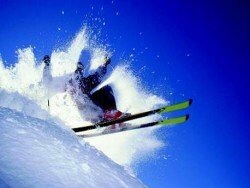 For those who want to feel the adventure at the highest level, it is strongly recommended to perform alpine skiing, since you can find the best ski conditions. Massif du Sud offers a skiable area of 90 ac/3.64 m², a vertical drop of 400 m/1312 ft, a base elevation of 515 m/1690 ft and a top elevation of 915 m/3002 ft. Alpine skiing can be enjoyed by both amateurs and experts, as the 30 trails are tailored to cover all levels of difficulty. 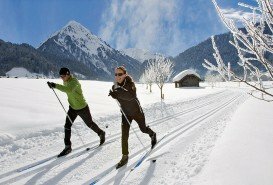 You find 4 trails for easy skiing, 5 trails for difficult, 10 for very difficult and for ski lovers 11 trails are tailored especially for them. 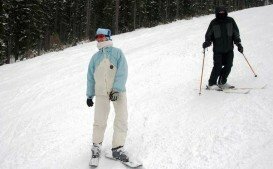 For beginners, a ski school with well-trained staff can teach them how to practice their favorite sport with fun and safety. All trails are made by 70% of snow-making. Massif du Sud also provides 1 surface chairlift and 1 quad chairlift. As you can see, Massif du Sud is the most appropriate Canadian place to spend your time and feel the adventure. Services like free outdoor parking, rental shops, sales counter, Internet access and lockers are available in Massif du Sud. This area offers fun for children and freedom for parents as a kids club of daily care is available. The appropriate season to exercise alpine skiing is from September to April. After an adventurous day, the only thing left to do is relaxing in one of the most impressive cafes and restaurants that are available nearby. Morin-Heights is a town in the Laurentian Mountains region of Quebec, Canada. 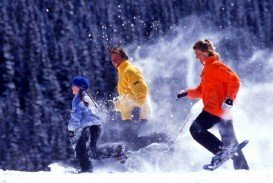 It is the best Canadian place for those who want to escape from the daily routine and get in touch with 100% natural snow environment. This area can offer the best conditions for your unforgettable vacations and best ski activity. Mont Gleason is located in Tingwick, Quebec, Canada. 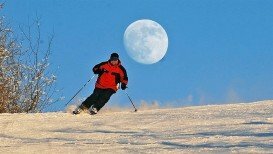 This area offers to its visitors 2 snow parks, excellent snow conditions and a wide range of winter activities. 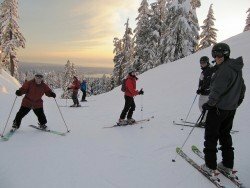 It is widely known that if you visit this place, you give yourself the opportunity to feel what is called, best ski vacations. 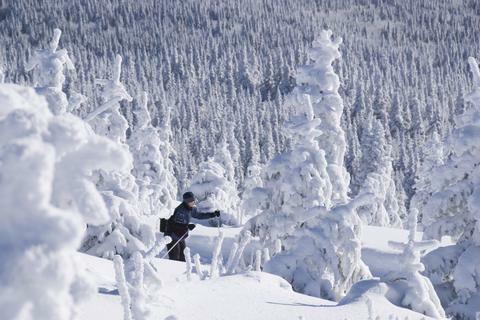 Massif du Sud is a well-known ski mountain spot, at about 90 km/55 mi southeast of Quebec City, Canada. The spot represents part of the same name park, Park du Massif du Sud. It an ideal place for those who want to escape from the daily routine and feel what is called, best vacations. 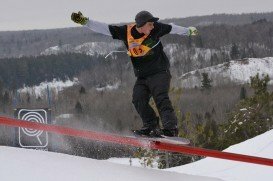 Mont Orignal is a well-known ski mountain in the region of Bellechasse, near the village of Lac Etchemin, at approximately 100 km/62 mi south of Quebec City, Canada. The spot is an ideal place for those who want to escape from the daily routine and enjoy themselves in all fields. This area offers to visitors a variety of winter activities, a lot of fun and the opportunity to enjoy their best vacations. 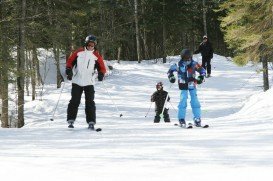 Mont Orignal is a well-known ski mountain in the region of Bellechasse, near the village of Lac Etchemin, at approximately 100 km/62 mi south of Quebec City, Canada. The spot is ideal for those who want to have fun and enjoy themselves in all fields. This area offers to its visitors a variety of winter activities, friendly atmosphere and the opportunity to enjoy their best vacations.